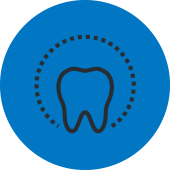 Improving the health of your teeth and gums is as important as improving the look of your teeth. 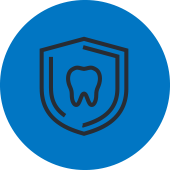 Crooked teeth and a bad bite can contribute to gum and bone loss, tooth decay, abnormal wear of tooth and enamel and surfaces, headaches, and sometimes jaw and joint (TMJ / TMD) pain. Good news! The new techniques and appliances we use for straightening teeth greatly reduce discomfort levels, decrease the frequency of visits, shorten the time in treatment, and may allow you to choose from several options. Your options for a beautiful smile and good dental health make a difference in your well-being and self-confidence. While braces for teens are more common, adults can benefit just as much from orthodontic treatment, as it’s never too late to improve your smile. 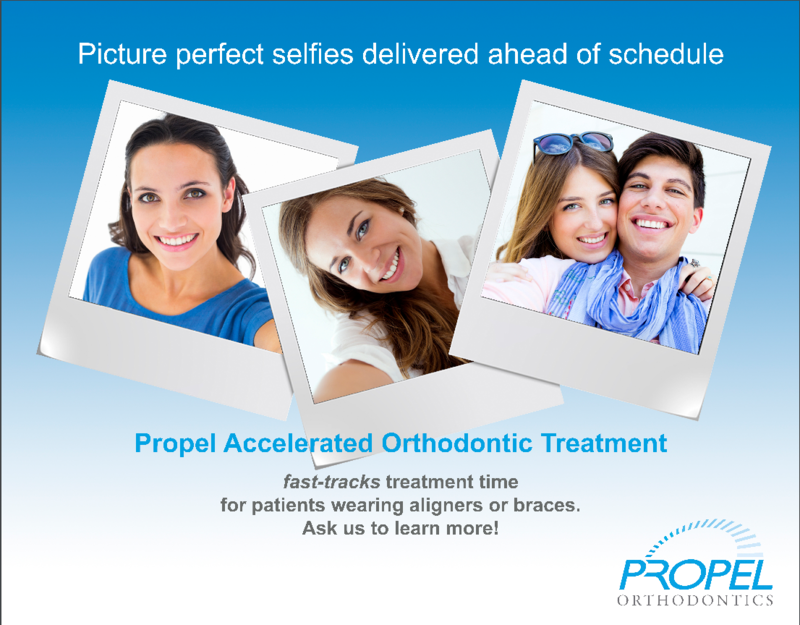 Braces may include metal braces, clear braces, Invisalign, or Accelerated Invisalign using Propel. 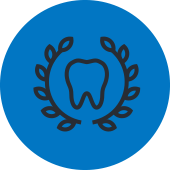 During your complimentary initial examination, we will be able to determine the best possible approach for straightening your teeth for your individual needs. During this initial examination, we can outline the treatment plan, time of treatment expected, and the approximate cost. Contact us for your complimentary initial exam and get started today!